Hi everyone! 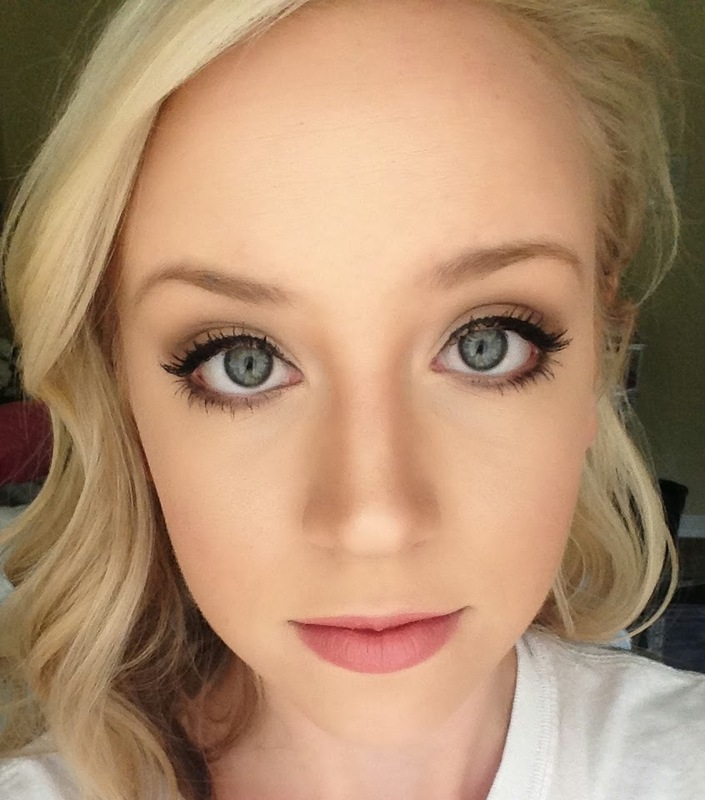 My hair dresser, Missy, requested a contour blog post. I'm excited to talk about this because there are many people that want to contour and highlight, but do not know the proper way to do it. In this post, I'm going to break it down step-by-step to help you feel like you are a professional. First of all, what is the point in contouring and highlighting? Contouring is to hide certain facial features by creating shadows, and highlighting is to accentuate facial features by reflecting light. Contouring and highlighting together creates dimension in the face. Every celebrity and celebrity makeup artist does this. If you are going to be in pictures, attending a special occasion, or just want your makeup to be at the next level, contour/highlight is a must. In the past, I always had a hard time finding the proper contour shade. It was always too orange or too dark. When it came to highlighting, I've also had a hard time finding one I liked because all the ones I had tried seemed to be too shimmery. I tried to find something that was simple and good for the money. I know there are many other contour/highlight kits but they were either more money for less colors, or more colors, slightly more expensive, and a tad bit overwhelming for a beginner. I recently purchased the Smashbox Step-by-Step Contour Kit and I am very happy with it. This kit is $45 which I know may seem pricey but you're not just getting a contour, bronze, and highlighting color. You're also getting a step-by-step guide on what color goes where on the face and a brush. If you divided these 5 items evenly with $45 you're actually paying for each item for a total of $9. Not bad huh? I am not an expert when it comes to contour and highlight, but this kit makes me feel like I am. 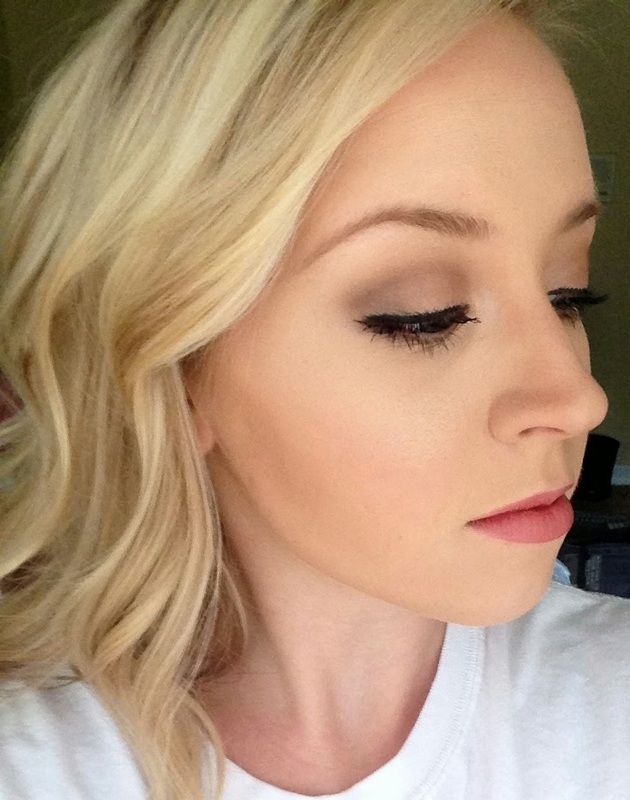 There are many different ways to contour and highlight using all powders, creams, or liquids. Today, I am just going to show you how I personally like to contour and highlight. 1) Start by using a concealer that is slightly lighter than your typical concealer and place it in between your eyebrows, middle of the noes, under the nose at the corners, under the eyes and cheeks closest to the nose (Making a V shape), cupids bow, edges of the lips, and the center of the chin. I used MAC Prolongwear Concealer in NW 15. As you can see, I'm not very precise. After blending the concealer with a beauty blender, set the highlight with Smashbox highlighting shade. 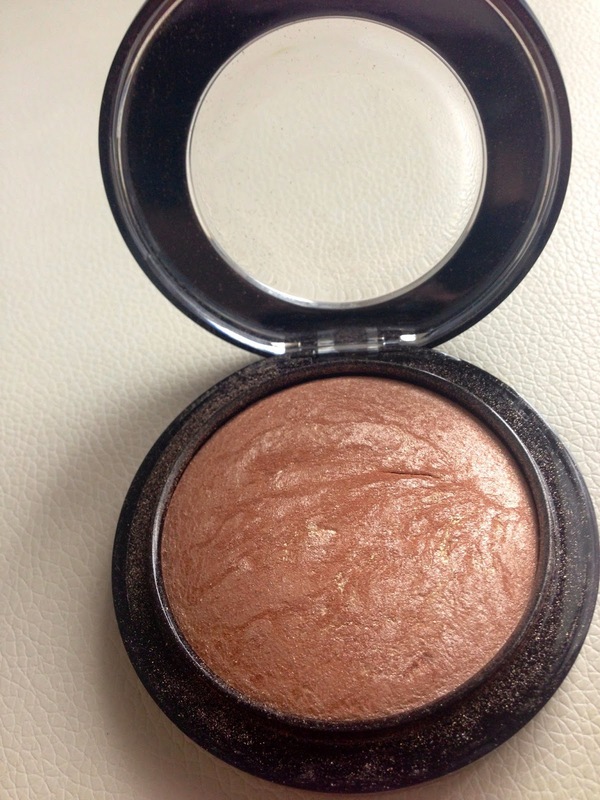 I love this highlight shade because it's not too matte or too shimmer. It has a pearlescent effect so it reflects light but not in an obvious way. If you want a little "oomph" for highlighting dust MAC's Soft & Gentle Mineralize Highlighting Powder on the tops of the cheek bones, nose, and cupids bow. I did this for the highlight to show up better on camera. 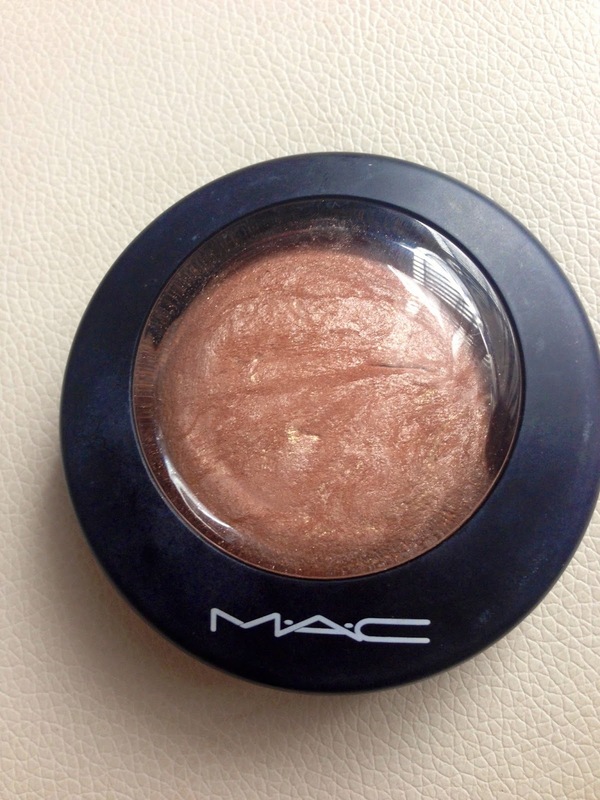 If you don't want MAC, Physicians Formula has a good drugstore highlighter. The whole idea of highlighting is to accentuate your facial features. 2) To contour, use the darkest contour color and swipe under the cheek bones (you can make a fish face to find your cheek bones and then place the color under OR you can place it by finding the top of your ear and making a downward angle), jawline, and the outer edge of the nose. The whole point of contouring is to hide certain facial features. To bronze, use the middle shade and go over any contouring you did on the face to blend it out. What I did that the Smashbox does not have on there instructions is to use the bronzer on the top of your hair line on the sides. Keep the highlighting in the center of the face and the contour/bronze on the sides. I really hoped this post helped you understand highlight and contouring. If you decide to try this out and post it on social media, please tag me I would love to see it. Don't hesitate to ask me questions.